Hi there and welcome to Flawed yet Functional! 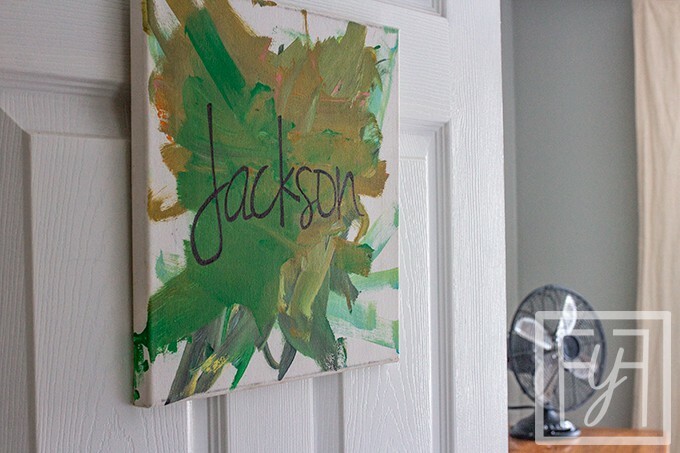 Today I’ve got a great way to use your kid’s artwork to make a custom hand-painted canvas name sign for your kid’s bedroom. My wonderful hubby had my kids paint two canvases for me for Mother’s Day…years ago…2016, I believe. I’ve been meaning to add their names to them and hang them on their bedroom doors. Well, 2+ years later, and it’s finally done! Let me walk you through how to hand-draw the font for the names. 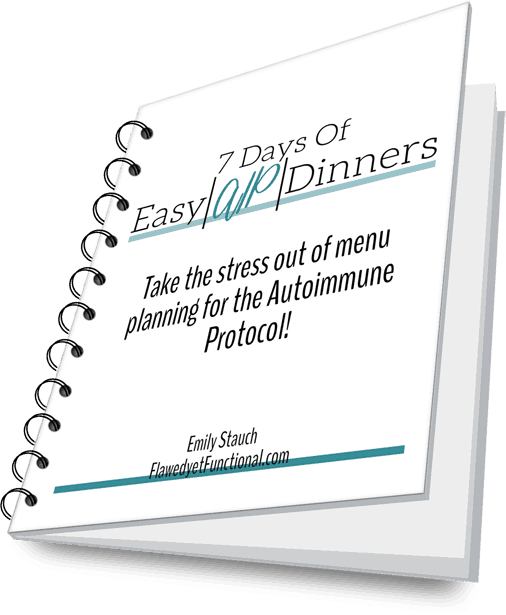 It’s way easier than you’d think! No fancy equipment needed here! Just a template of the name to copy (or just work off your computer screen! ), a pencil, a marker, and a painted canvas to write on! As I mentioned, my darling husband had my two boys paint me pictures on stretch canvas for Mother’s Day a few years ago. He knows I love their artwork! They were given to me to do what I wanted with them, and in the back of my mind, I wanted to make signs for their bedroom doors. Well, that project has just kept lingering in my mind with no action taken. Until this week. By golly, let’s get something done! The process was simple and quick; so much so, I’m kicking myself for not finishing these sooner! My baby was so little, not even 1 yet! He was rather fond of eating the paint and paint brush! My first go round of this I tried to be fancy by coloring the name on the paper in pencil then turning it over onto the canvas and rubbing to transfer the lead. While the pencil did transfer, it was too light and all the colors on the canvas made following a light outline difficult. For Round 2, I decided to free-hand it! I was so pleased with the results! To mimic your font best, use the pencil to follow the major shape of each letter. Don’t worry yet about how thick each line or curve is, curly-q’s, or ends of the characters. Just get the basic shape onto the canvas. Do try to keep the size of each letter consistent as you sketch it out. For “Jackson,” I worked to make sure the “ac”, and “son” were all the same height. 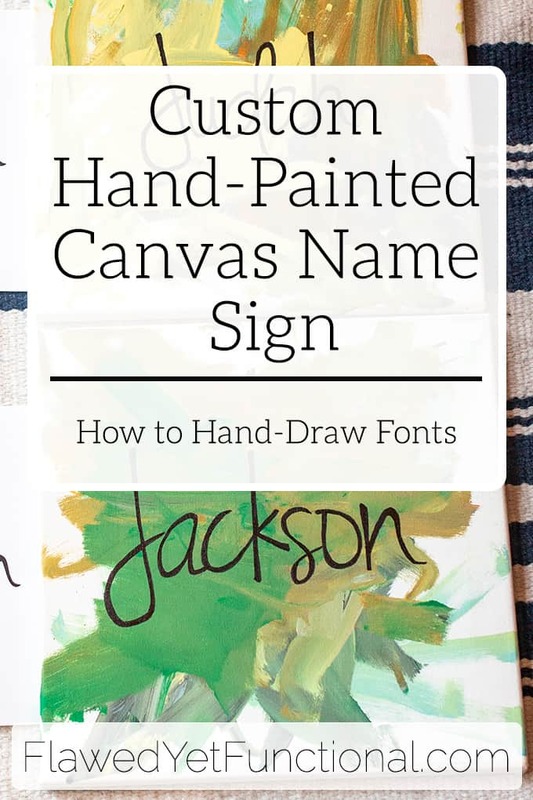 To ensure a centered name, start in the middle of the canvas with the middle letter(s) of the name, then finish the name to the right and to the left of the middle letter(s). Finish the ends/beginnings of the letters as the font does. Look at the top of the letter “J”, I made sure to include that slanted line at the top of the letter and also the point where the “J” ends. 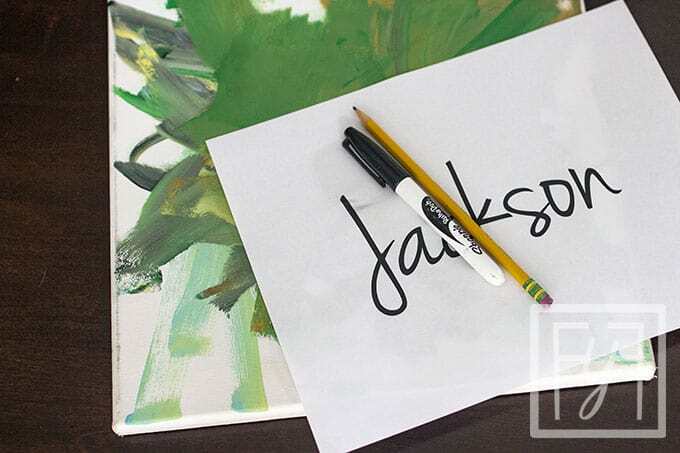 Paying attention to these details will make your hand-drawn letters look much more perfect, like the font, even if they aren’t! After beefing up each letter, sit back a bit an evaluate the name as a whole. Does any letter need smoothing? Are the characters all of similar weight? Are any endings/beginnings of characters missing? Take a minute or two to touch up any letters as needed. To finish this simple, 10 minute project, I hung each sign on my sons’ doors using a 3M, removable hook…just in case I want to change it up down the road! I made a little video so you could see this project really is as easy as it sounds! I sped up the video so make it quick to watch, but the real time one was only 6 minutes long! 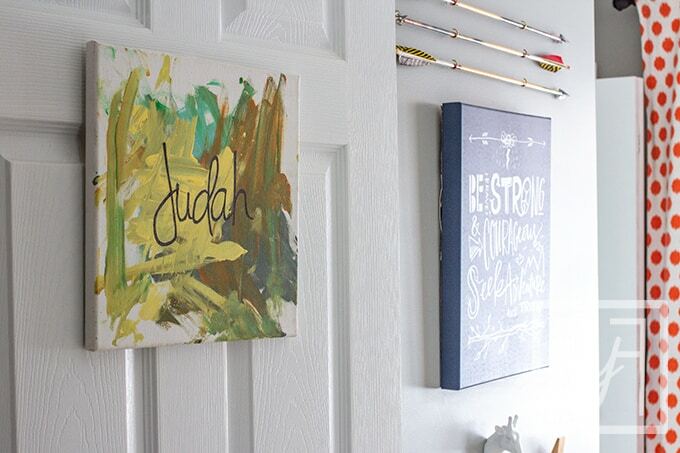 This really is a quick project that looks great on your kid’s doors, and it uses art they created! Hanging meaningful art in my home is important to me, and using my children’s artwork brings even more joy than something purchased from the store. These custom hand-painted name signs for my kid’s bedroom doors remind me of 2016 and their pudgy little hands painting (or eating the paint!) to create a special gift for me. Is there anything more precious?? 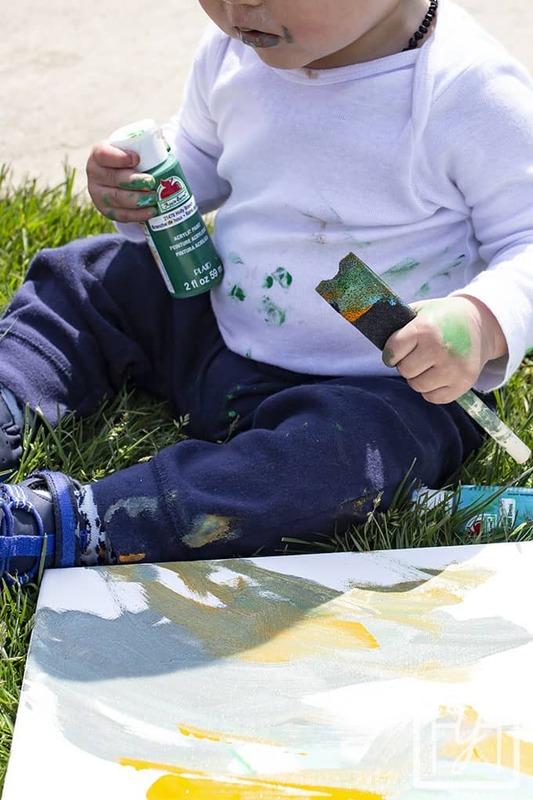 Do you keep your kids’ art? How do you display your favorite pieces?